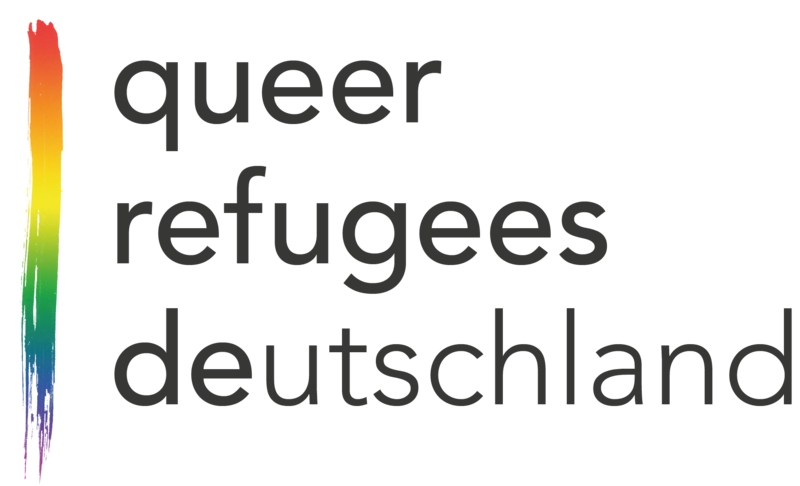 The LSVD project “Queer Refugees Deutschland” connects, supports and advises LGBTI refugees and organizations working with them. 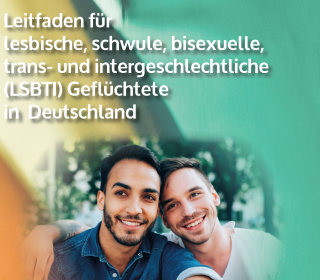 For LGBTI refugees, there are numerous organizations in Germany with different offers. 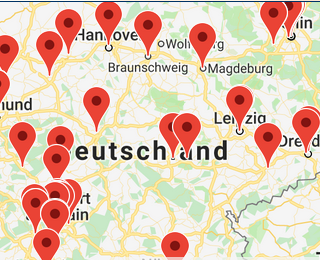 Here you will find the nearest offer that’s suitable for you. 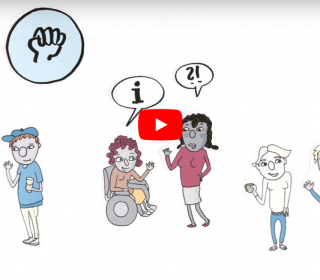 Here you will find videos explaining what LGBTI refugees and supporters should know with regard to the asylum process and refugee accommodation.